True Tours offers a variety of award-winning walking tours filled with fun facts and historical incite. The 90-minute River District History Tour presents an educational and entertaining perspective of the local history and historical buildings in the downtown Fort Myers River District. 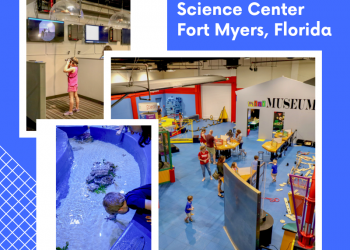 Visitors are sure to have a memorable experience as they discover how the historical interplay of architecture, commerce, and personalities of Fort Myers past make it the place it is today. 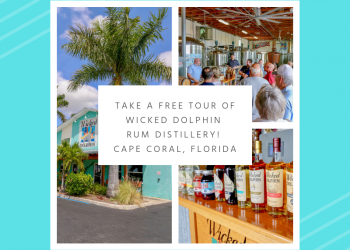 This tour is offered Thursday and Saturday from 10:30 a.m. to 12:00 p.m. Tour begins and ends at the Franklin Shops downtown Fort Myers. Explore the mysterious haunts and untold secrets of Fort Myers on a 90-minute Haunted History Tour. 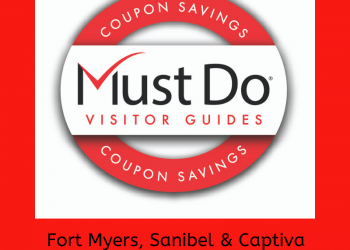 The guide will entertain you with stories of the people that shaped the Fort Myers River District and delve into the more sinister side of “unexplained” local history as you weave through back alleys and historical buildings. This tour is not designed to scare but educate about the eerie history and paranormal happenings of the area. This tour is offered Wednesday and Saturday from 8 p.m. to 9:30 p.m. Tour begins and ends at the Franklin Shops downtown Fort Myers. Fort Myers Legends and Legacies Tour offers a glimpse into the civic-minded and philanthropic women who helped shape the city into a cultural center of southwest Florida. This 90-minute tour is offered on Friday from 10:30 a.m. to 12 p.m. October through June. 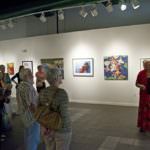 The tour begins at the Franklin Shops and ends at the Sidney & Berne Davis Art Center in downtown Fort Myers. Flavors of Matlacha Island Tour offers an opportunity to discover the history of this highly regarded artists community that showcases southwest Florida artists, many of who live here. Located between Cape Coral and Pine Island, Matlacha (pronounced mat-la-shay) once was an “Old Florida” fishing community but now you’ll find brightly colored galleries filled with colorful artwork. Explore on your own after the tour. This 90-minute tour is offered Wednesday and Saturday from 10 a.m. to 11:30 a.m. October to June. Tour begins at the Olde Fish House & Marina and ends at Leoma Lovegrove’s Gallery & Gardens. 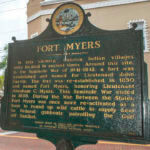 Fort Myers – A Modern Renaissance is a 75-minute tour showcasing the historic district of downtown Fort Myers. Tours are offered from 10:30 a.m. to 11:45 a.m. the last Saturday of each month October through June. Tour begins and ends at the Franklin Shops in downtown Fort Myers. Delve into the mysterious haunts and untold secrets of some of the Fort Myers’ most famous and infamous pioneers on the Old Fort Myers Cemetery Tour. Note: This is not a haunted history or ghost tour. This tour is offered Sunday from 2 p.m. to 3 p.m. October to June. Tour begins and ends at the Old Fort Myers Cemetery, 3200 N. Michigan Avenue, Fort Myers. 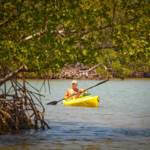 True Tours offers private group tours upon request (minimum 10 persons). Reservations are required for each tour and can be made by calling True Tours directly.